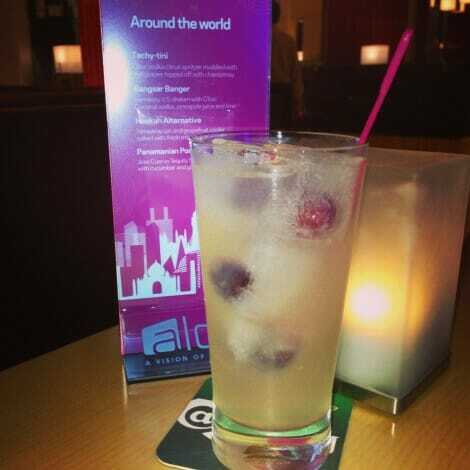 Aloft Kuala Lumpur Sentral & Meet Joe Brooks! 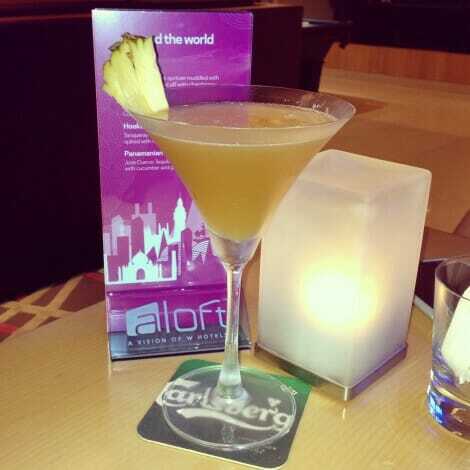 I’ve been to Aloft Kuala Lumpur Sentral a couple of times since it opened – mostly for drinks and to catch up with friends. So far, I’ve had light bites at Nook and drinks at Mai Bar and W XYZ. 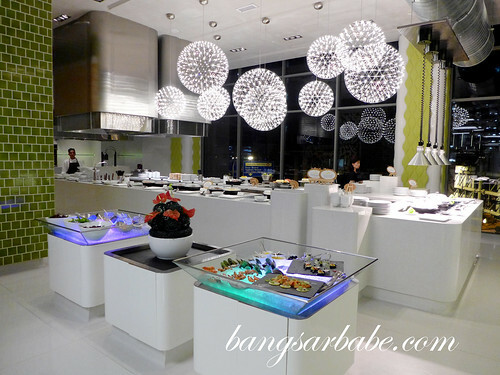 The hotel is trendy and vibrant, even the staff echo that vibe. Nook is a good place to go to if you’re looking for simple, light bites. 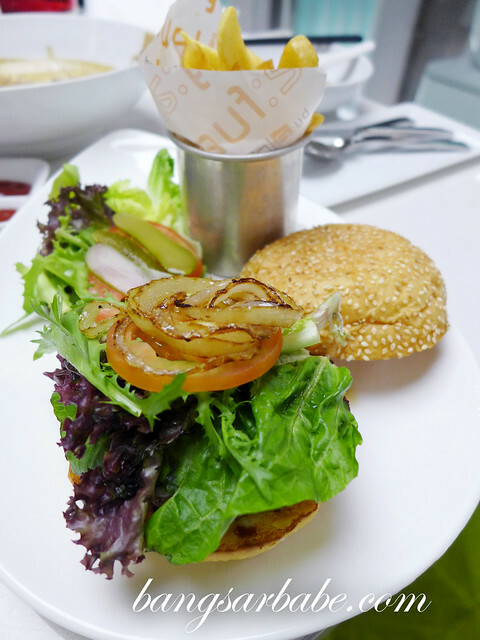 The Nook Beef Burger (RM18) I tried was of good portion and decent enough to satisfy your burger craving. 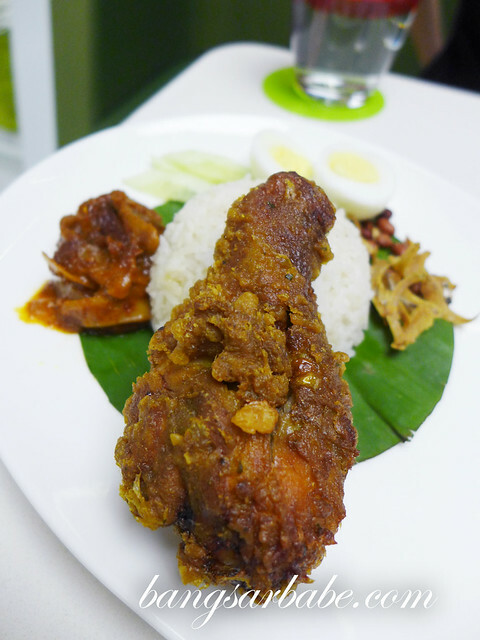 I liked the fried chicken that came with the nasi lemak. The rice could have been more aromatic but the chicken made up for that. 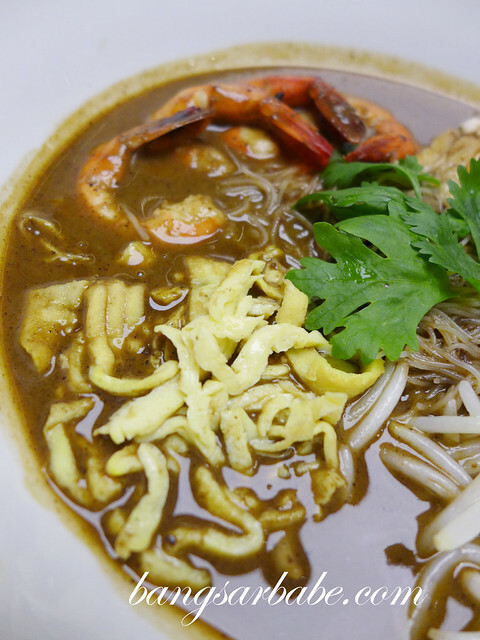 Another item I tried was the Sarawak Laksa (RM18). 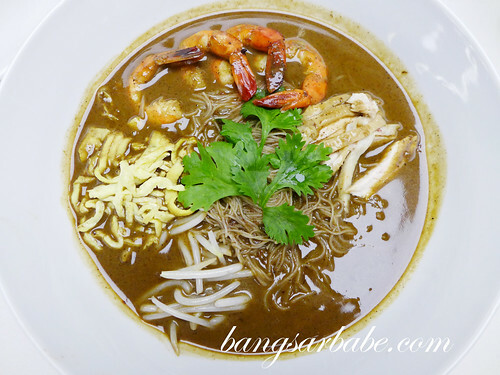 I’ve yet to visit Sarawak so I don’t have a benchmark, but this was fragrant from the assorted spices and the laksa broth was nice and thick. Try the six layer chocolate cake at Nook. 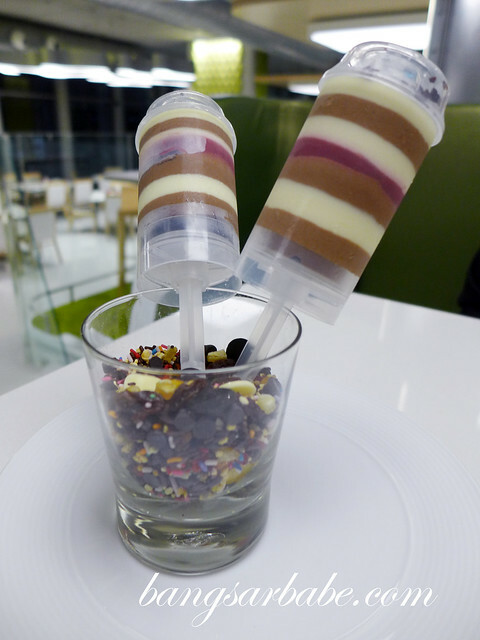 I love how it was presented – super fun to eat. You basically push your cake out, like a popsicle. 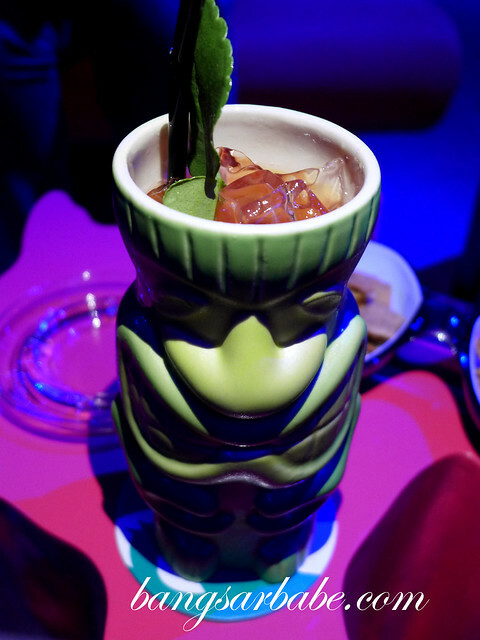 At Mai Bar, the Mai Tai is served in a Tiki Totem cup. If you like your cocktails sweet, this is for you. I liked the Techy-tini – a citrus drink with whole grapes in ice cubes and chardonnay – at W XYZ. Meet Joe Brooks in person! 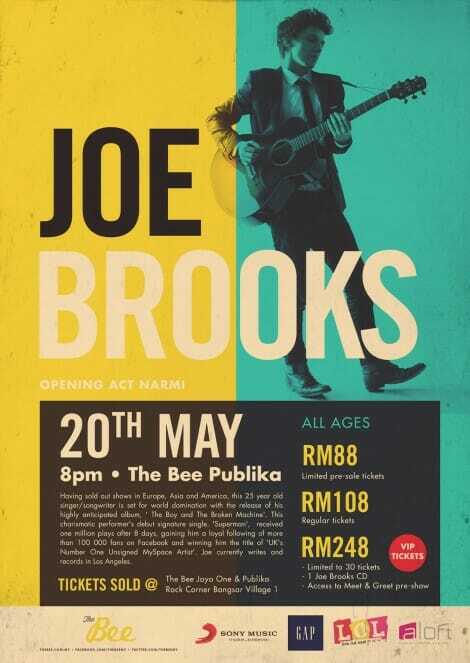 On another note, Aloft is giving away four VIP tickets (worth RM248 each) to see Joe Brooks this 20 May 2013 at The Bee in Publika. You get to meet Joe Brooks in person and also a complimentary ‘A Reason To Swim’ CD! 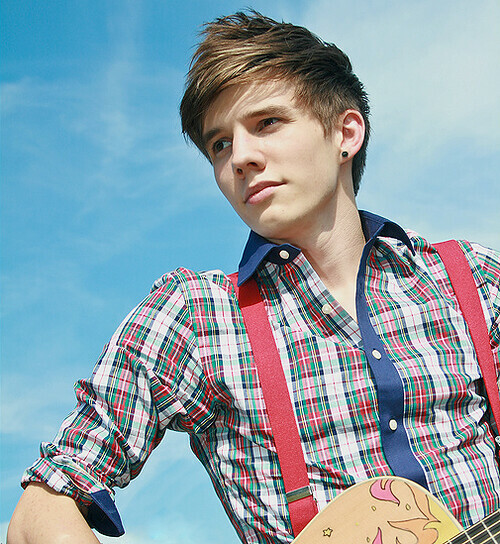 In 20 words or less, tell us why you want to win a VIP ticket to see Joe Brooks in person. 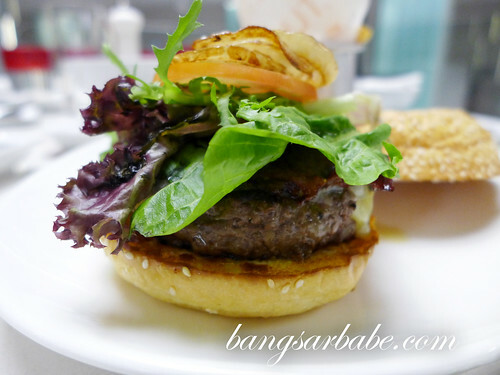 Bangsar Babe Blog Giveaway 2013: Final Month To Participate!